We are specialists in Windows hosting for Kentico CMS websites. 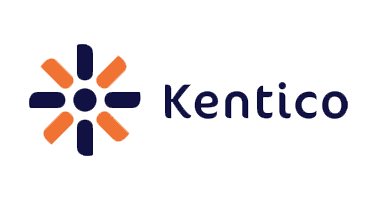 Kentico is one of the industry leaders worldwide. Kentico Software helps clients create successful websites, online stores, community sites and intranets using Kentico CMS for ASP.NET. Our .NET professional CMS implementation team can help you maximize the utility of your CMS – now and into the future. So, if you are looking for an experienced, reliable and personable hosting company to look after your Kentico website then ASPHostCentral.com is for you. We offer Kentico 7 based hosting plan from just $3.99/mo 35% OFF $2.59/month (see our Windows Shared Hosting Plan). 24/7 Technical support from our Kentico 7 Expert.